Mr. David Berger is Chairman and Chief Executive Officer, Pool Safe Inc. Mr. Berger was formerly the Director of Operations of Kiddie Ride Entertainment Limited, a company he founded to create fun and exciting amusement rides for children, located in shopping malls across southern Ontario. 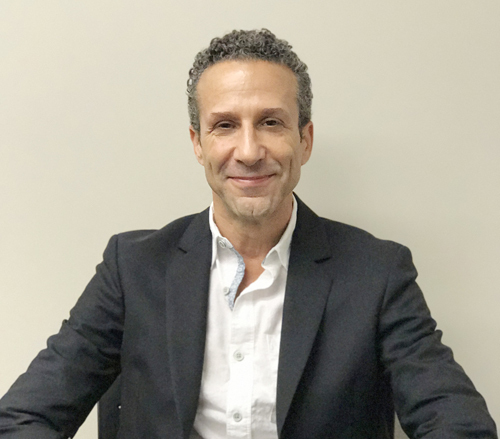 Prior to Kiddie Ride, Mr. Berger held the position of Managing Director at Jodami Enterprises Limited, an Engineering company that provided plumbing and electrical supplies across the Greater Toronto Area. 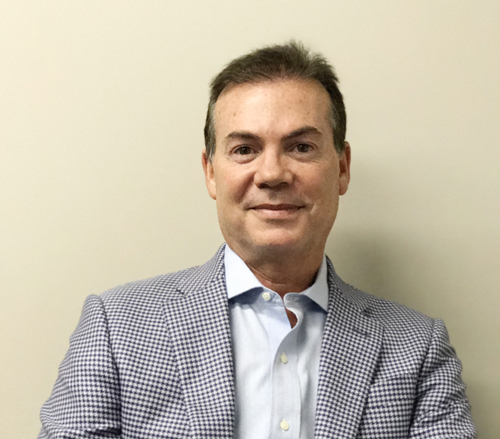 Mr. Steven Glaser is Chief Operating Officer and Director, Pool Safe Inc. Mr. Glaser is a financial service executive with a diverse background in corporate finance, communications and governance for private and public companies. He spent the last eight years working in the corporate finance and investment banking arena focused on assisting late stage private and early stage public companies with strategic planning and capital raising. Prior to that, Mr. Glaser spent seven years as Vice President Corporate Affairs of Azure Dynamics Corporation. He was responsible for the company’s corporate governance, its domestic and international stock exchange listings, as well as the build-out of the company’s Investor Relations division. Mr. Glaser holds a Bachelor of Administrative Studies degree as well as an M.B.A. in finance. 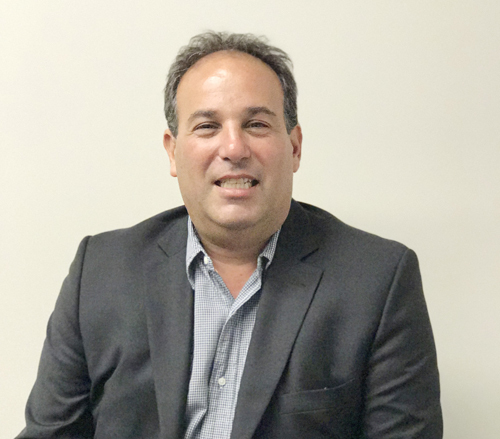 Mr. Steven Mintz is Chief Financial Officer and Director, Pool Safe Inc. Mr. Mintz is a graduate from the University of Toronto and obtained his C.A. designation in June of 1992. Between 1992 and 1997, Mr. Mintz was employed by a boutique bankruptcy and insolvency firm.  He obtained his Trustee in Bankruptcy license in 1995. Since January 1997 he has been a self-employed financial consultant, serving private individuals and companies as well as public companies in a variety of industries, including mining, oil and gas, real estate and investment strategies. He is currently a director of 22 Capital Corp, Everton Resources Inc., Mooncor Oil and Gas Corp. and Portage Biotech Inc.
Mr. Greg Gray, Director of Production & Technology. Mr. Gray joined Pool Safe with over 30 plus years in the technology sector where he held progressively senior sales and management positions. His military discipline and leadership skills have already proven essential as he takes on the task of rationalizing Pool Safe’s supply chain and driving efficiency in the production process. Mr. Gray is also leading the way in developing new technology solutions for the PoolSafe line of products. Mr. McMeekin is a Silicon Valley executive and currently the Chief Executive Officer at Universal mCloud Corp. (TSXV: MCLD). Prior to that, he was as a Founding Partner of Energy Knowledge Inc. that was acquired by Yokogawa Electric Company. In his role as Executive Chairman of Yokogawa Venture Group, he led the acquisitions of Industrial Evolution and KBC Technologies, an energy software and consulting company in the United Kingdom. Prior to that he was CEO of SCI Energy Inc. a Silicon Valley cloud building energy efficiency company now based in Dallas Texas. Mr. McMeekin was President and CEO of NASDAQ listed PGI for six years and was also President of the Internet Business Units at Honeywell International which included joint ventures with Microsoft, United Technologies, and i2 Technologies. Mr. McMeekin completed the Executive Business Program sponsored by Honeywell at the Harvard Business School as well as completing the Stanford School of Law, Executive Director Program with a focus on public company Corporate Governance. Mr. Pratt has been a hotel industry leader for more than 30 years. He spent 17 years with Westin Hotels and Resorts before joining SilverBirch Hotels & Resorts (formerly CHIP Hospitality) holding a variety of operational leadership positions. At SilverBirch he was responsible for operations of 40 hotels coast-to-coast operating under 12 franchised brands employing 3,500 staff before being appointed President and COO of SilverBirch Hotels & Resorts in 2007. 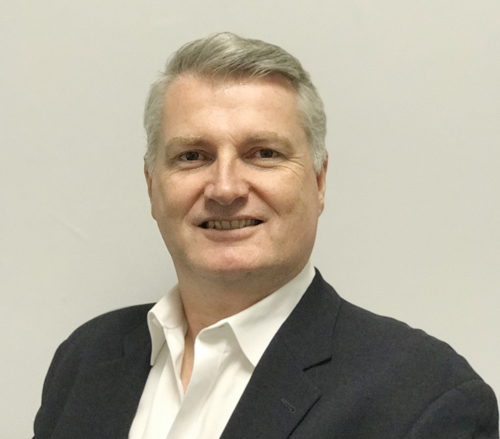 From there Mr. Pratt joined Westmont Hospitality Group in Toronto as Chief Operating Officer where he oversaw operations of 160 hotels across Canada operating under 10 franchised brands employing 10,000 people. Subsequently he was appointed President of Coast Hotels where he oversaw branding and franchise services for over 40 hotels as well as operations for the owned and managed portfolio. Mr. Pratt then joined ONE Lodging Management in 2015 as President, assuming responsibility for the day-to-day operations of all hotel properties in the ONE family, which includes 119 properties. Mr. Pratt graduated from Cornell University School of Hotel Administration with a Bachelor of Science. He is a current Board member of the Hotel Association of Canada, the Tourism Industry Association of Canada and was also a founding member of the Board of Directors of American Hotel Income Properties. He also sits on the advisory councils for the Westin Hotels and Resorts and Courtyard Hotels brands.